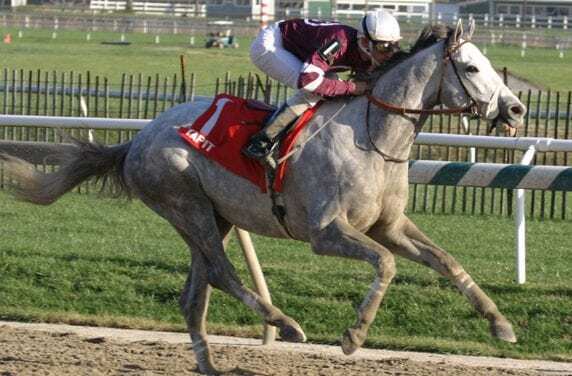 Jockey Ramon Dominguez, who called Maryland and the mid-Atlantic home for much of his career, is excited to enter racing’s Hall of Fame on Friday. 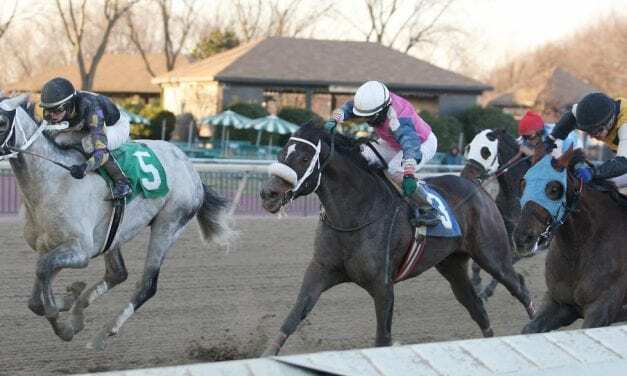 With its moves in late July, the Pennsylvania Racing Commission made the state the 10th to adopt all tenets of the national uniform medication program. 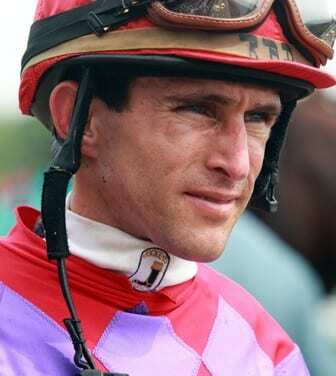 To celebrate the Hall of Fame induction of jockey Ramon Dominguez, Xpressbet will raffle off 100 autographed posters and make a donation to PDJF. California Chrome remains atop the latest NTRA Top Thoroughbred Poll, though Whitney winner Frosted closed the gap somewhat. 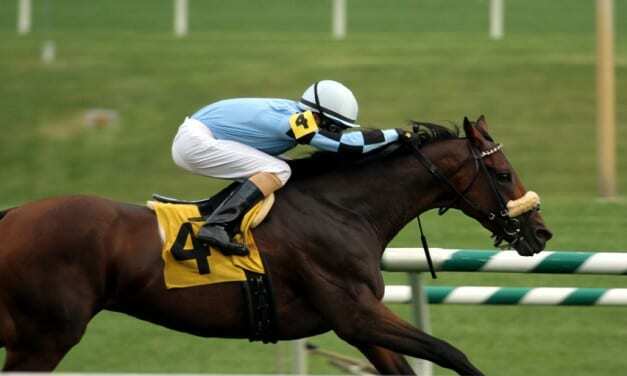 Grade 3 winner Legendary, trained by Niall Saville at Fair Hill, has been retired.